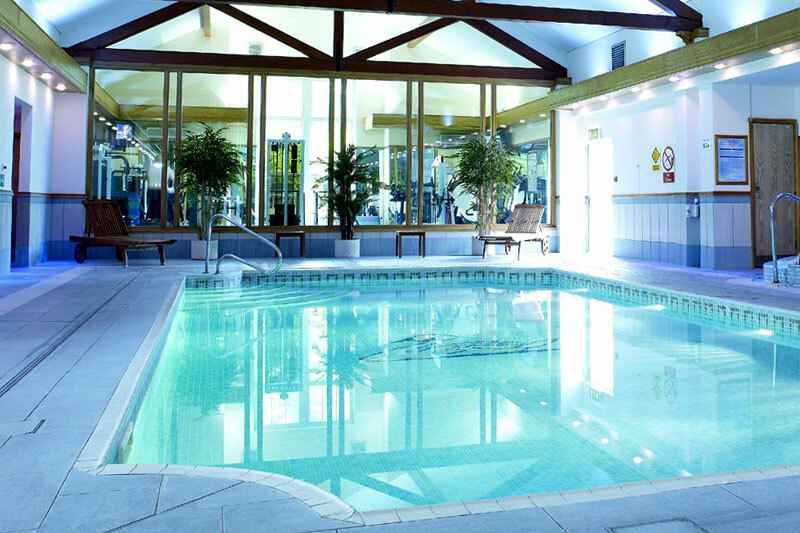 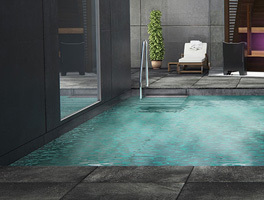 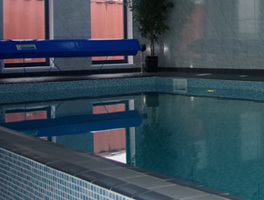 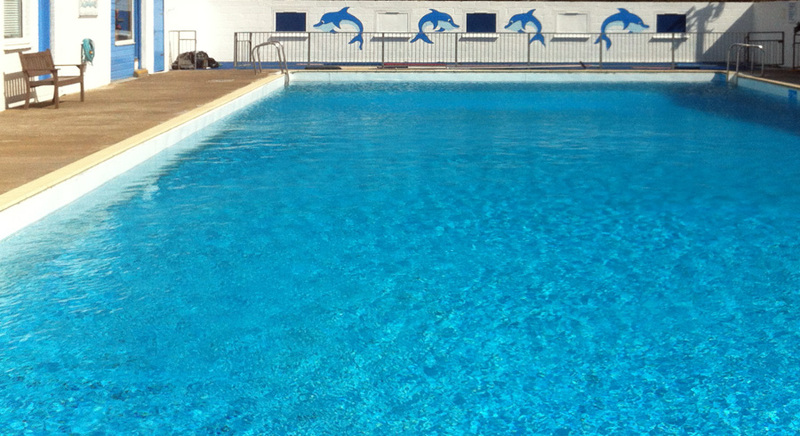 With the experience garnered from over 40 years in the Commercial, Local Authority and Domestic sectors of the Leisure Industry, Pool Solutions is best placed to offer the services and skills required to maintain your facility in optimum condition and to help you achieve maximum return from your investment. 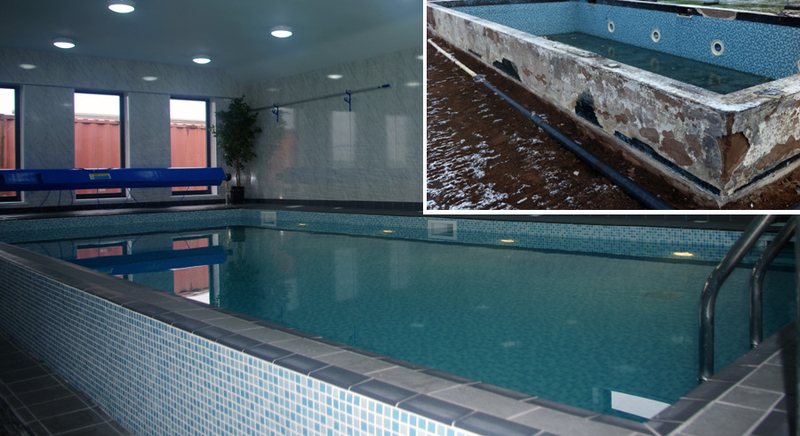 Whether your swimming pool or spa is new or established, it will benefit enormously from regular professional servicing. 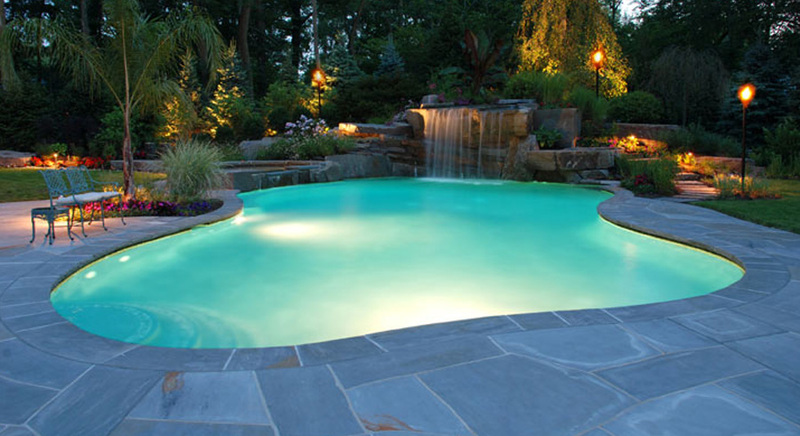 The better the service record, the longer your pool or spa will give you pleasure. 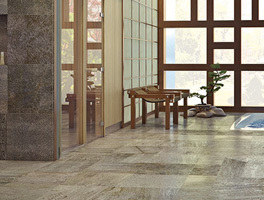 You choose the service plan that is best for you, whether weekly, monthly, bi-yearly or annual. 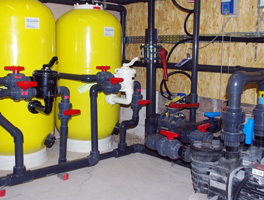 We repair and maintain pool and spa filters, pumps, heaters and controls to ensure optimum performance. 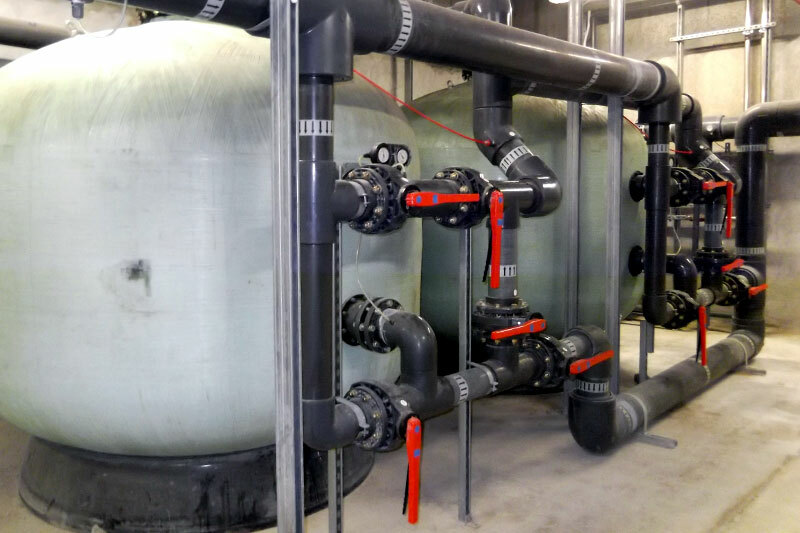 Over time, as we all know, plant room equipment will need parts replaced because of wear and tear. 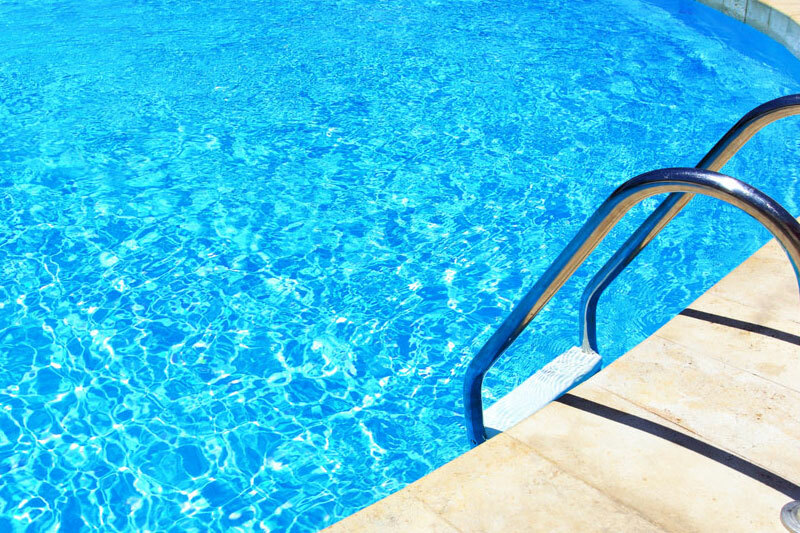 Pool solutions preventative maintenance helps prolong equipment working life & identify potential problems. 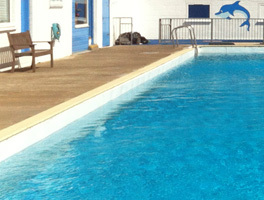 At Pool Solutions we recognise the obvious, you'll be glad to hear. 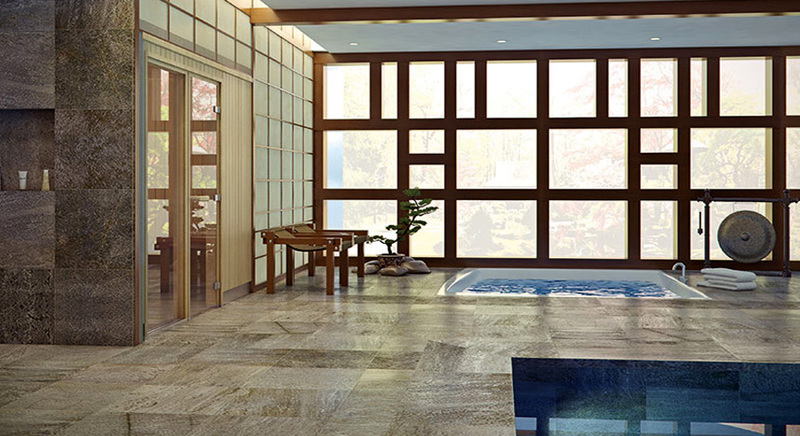 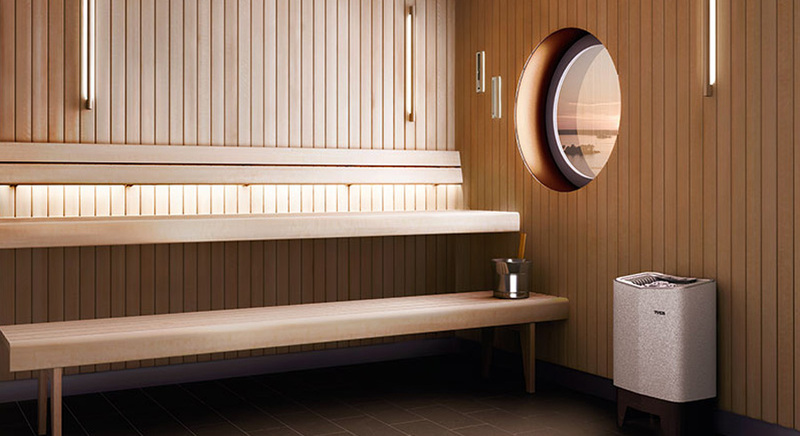 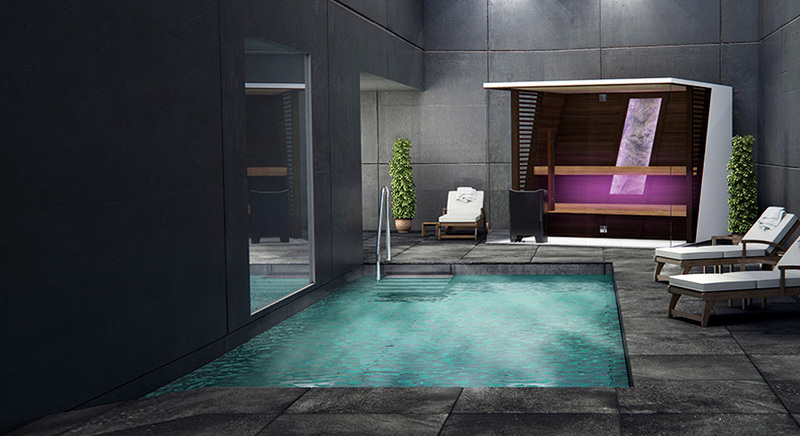 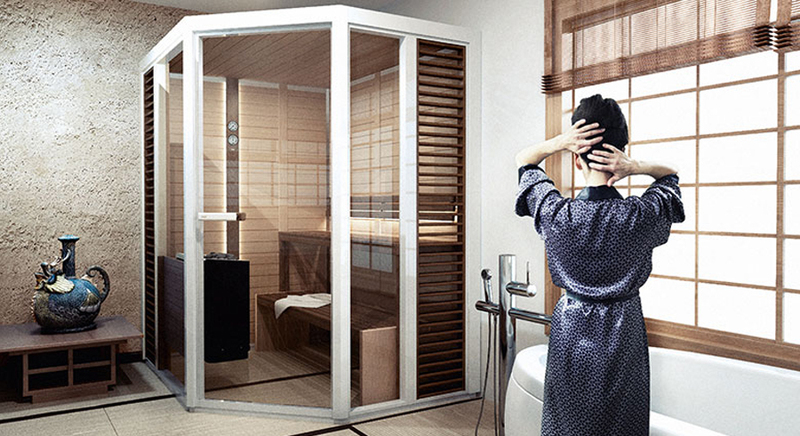 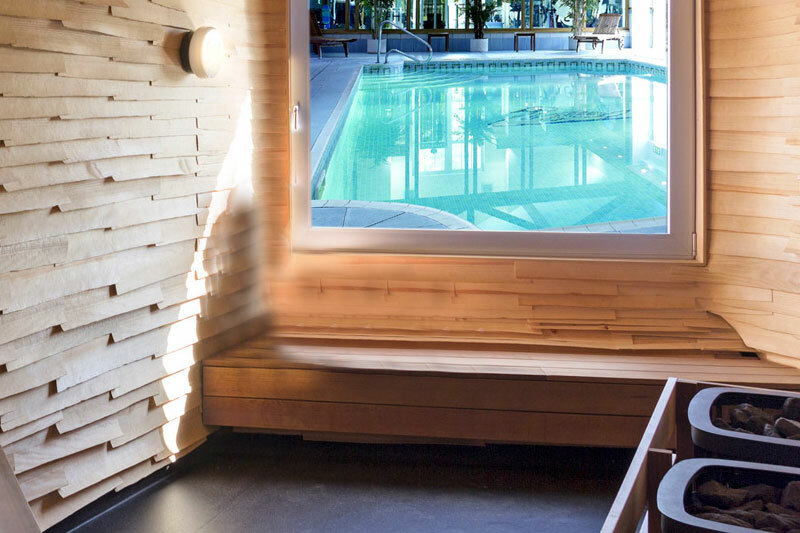 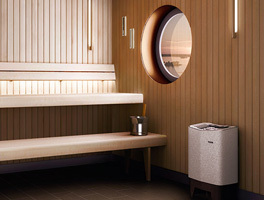 If down-time hits your pool, spa, sauna or steam room you'll get little pleasure from it, and in a commercial set-up revenue will take a hit, too. 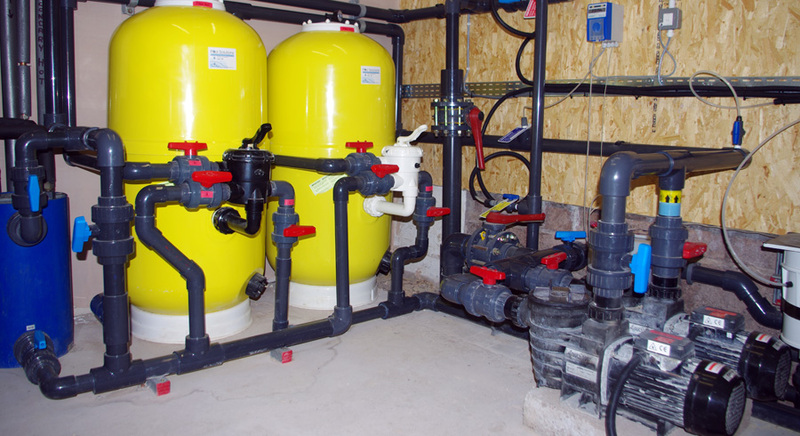 Our aim is to return your facility to full use as quickly as possible.